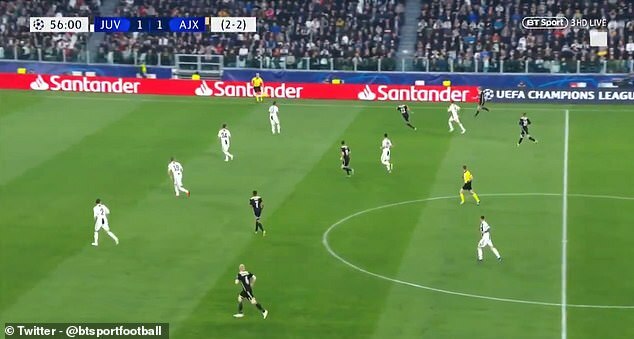 Ajax had football fans waxing lyrical after they produced a ‘Total Football’ passing sequence in just 20 seconds. 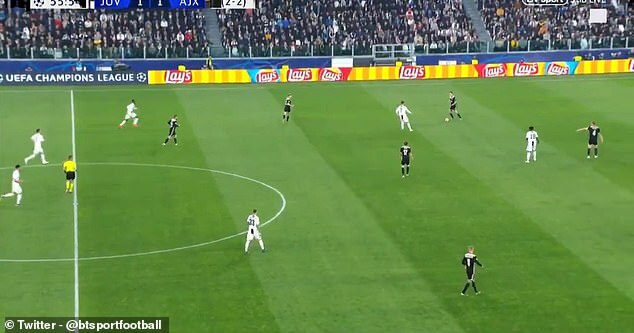 Instead of looking for a long ball against a Juventus side that boasted a height advantage, Erik ten Hag’s side showed no fear as they produced a 12-pass sequence that saw them go from goalkeeper Andre Onana to striker Dusan Tadic. 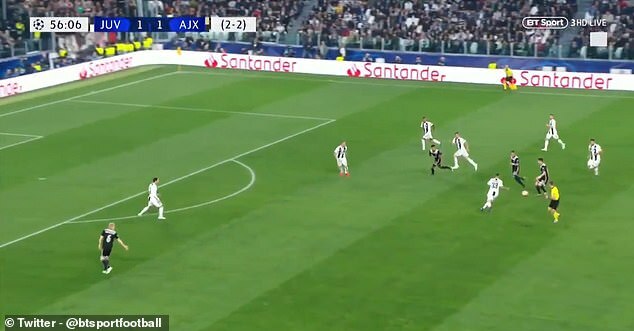 Ajax legend Johan Cruyff’s twitter account was delighted to see ten Hag stick with the philosophy in pressure matches. The move quickly gathered attention on social media with many football fans moaning that their teams do not have the bravery to follow ‘Total Football’.